Korea, a thriving modern nation, with much values for us Malaysian to learn from. In the early 90s, Malaysia and Korea’s GDP Per Capita was at a similar level of 5,500USD per capita. With sheer hard work and determination, today Korea has achieved great development with 28,000USD per capita, doubling up our nation’s GDP. The objective of this learning trip is to learn about the Korean aspiration and take home values such as continuous innovation, self motivation and pure hard work. Not to forget on having lots of fun, enjoy a country with a different climate and make unforgettable friendships. Korean Cultural Activities which includes Korean Language, Cooking, Taekwondo, Pottery, Cultural Dance, KBS TV Station and etc. With mix of traditional Korean activities, a chance to get out into nature and taste of the amazing night life that Seoul has to offer, you’ll certainly never be bored. 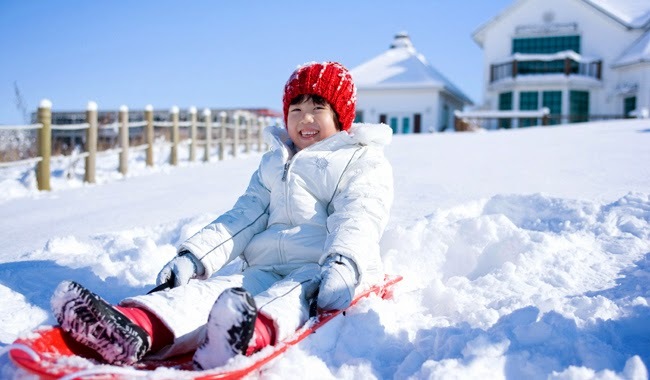 An experience that you will not have it in Malaysia, including the sledding activities, k-pop dance, experience of hanbok (the traditional clothing of Korea), Christmas party in Korea and etc. The twin-share accommodation in Dankook University gives you everything you need to be comfortable during the trip. 10 days in Winter is a great time to come to Korea. With all the fun & learning activities spread across the period, you won’t be bored. The activities comprises element of educational and entertainment across the trip. Intercultural and making new friends is the key learning experience for the participants. Age 15 – 20 are welcome. Mainly open to all Form 3 / Year 9 students and above, up to Pre-University & Diploma students. It’s winter time! Ride to the top, sit down and hook your tube to lift, and sled! The dynamic slope is making a riding much more thrilling and fun. A shopping area packed with international fashion brands, luxury department stores and homegrown cosmetic shops. Casual eateries offer Korean dumplings and ginseng chicken soup while street vendors sell Japanese and Thai snacks. A three-minute ride, in all glass cable cars, offers passengers sweeping view of the skyline of downtown Seoul and surrounding mountains. Each cable car can fit 48 people. It is not Youtube Kpop time, it is in front of us! Catch K-Pop live dance and learn from how amazing their performance and dance is. Hanbok (South Korea) or Joseon-ot (North Korea) is the representative example of traditional Korean dress. It is characterized by vibrant colors and simple lines without pockets. We will have chance to to wear and take pictures during our trip in Kyung Bok Palace. Field trip to South Korean television channel operated by Korean Broadcasting System. Learn and understand the career insights in Korea Media Industry. Rare opportunity as it doesn’t always allow for visitation. Learn how to write your name in Korean, learn how to bargain. Have fun and learn basic Korean Language with new friends! Taekwondo origins from Korea. Every children will need to learn Taekwondo in schools. If you are a taekwondo lover, you definitely need to come along! How often do we have chance to experience pottery class in our home country! This is definitely one of the fun time we will have in Korea. Gyeongbokgung Palace is one of the most iconic sights in all of Korea thanks to its long and storied history. It was the main royal palace of the Joseon Dynasty, which was built in 1395. Definitely a place not to miss in Seoul. 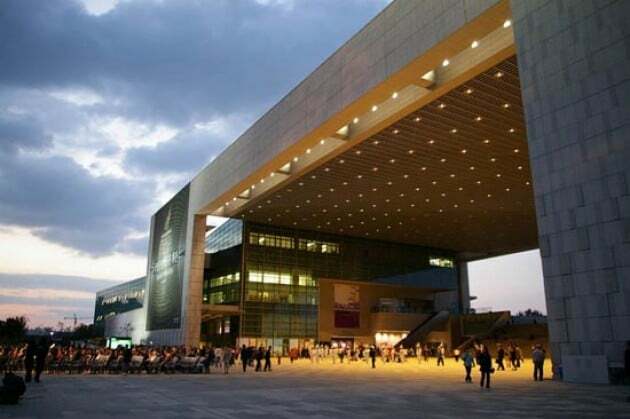 Did you know it is the ninth-largest art museum in the world by gallery space! The National Museum of Korea is the flagship museum of Korean history and art in South Korea, and also the cultural organization that represents Korea. 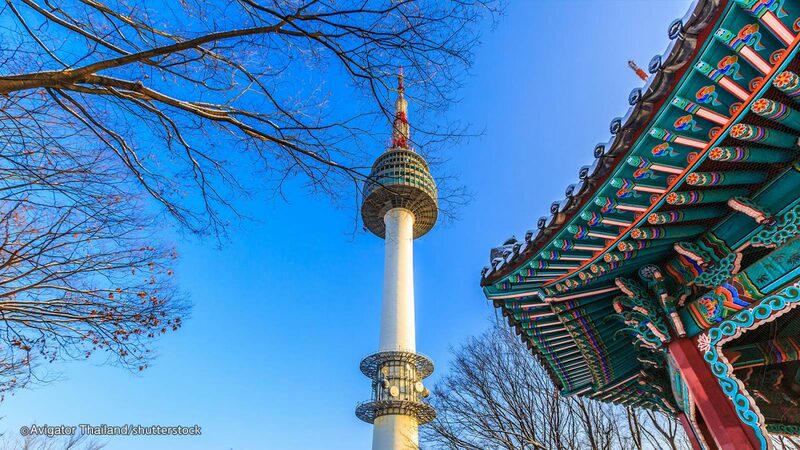 It is a great place to learn about Korea history. RELAX time! This is really FUN! Lotte world is a major recreation complex in Seoul, consists of the world’s largest indoor theme park, an outdoor amusement park called “Magic Island”, an artificial island inside a lake linked by monorail, shopping malls, a luxury hotel, a Korean fold museum, sport facilities and movie theatres. Kimchi class perhaps? Make your own kimchi! Kimchi, Bibimbap, Bulgogi, Japchae, Ddukbokki, Seolleongtang, Sundubu-jijigae, Samgyeopsal…. Try it at different place during the free & easy night! 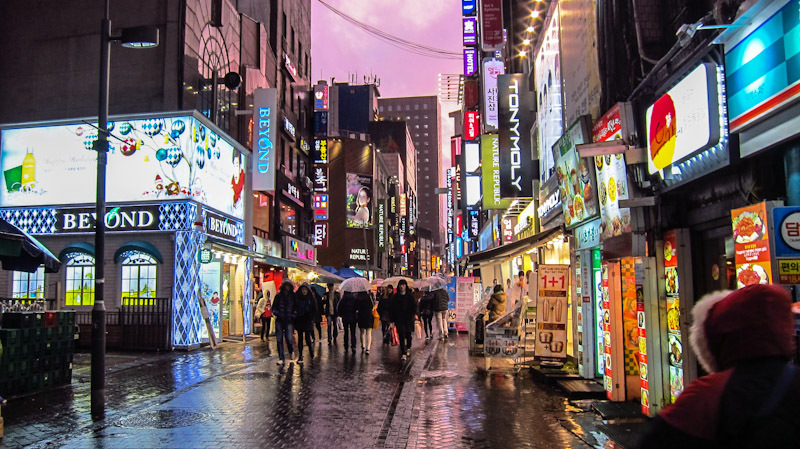 You’ve all heard the phrase Shop till you drop, but the Dongdaemun Night Market may be the one place where you can literally put it into action. With the market open all-night long, you can satisfy all your fashion needs with an overwhelming selection and super low prices! Edutainment Tour – Korea Winter Camp 2018 is a collaboration between Study Hub, Dankook University (Korea) & Think Education. Established in 1947, Dankook University is a private and comprehensive research institute that is located at the heart of Yongin and Cheonan, South Korea. 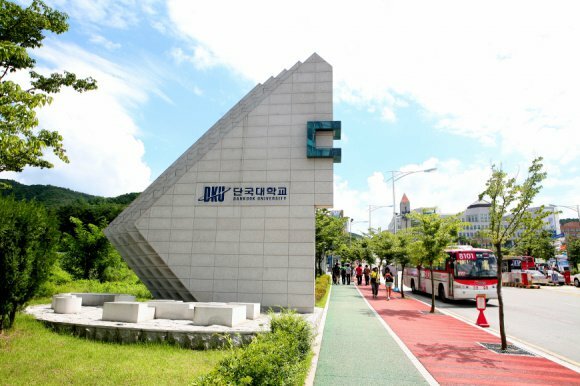 Dankook University, the first four-year private university in Korea since its independence, is now building a Master Plan to become a leading global institution for higher education as it prepares for the future. Recent efforts such as campus consolidation and convergence among educational disciplines are paving the way for Dankook to strengthen its position as a true leader of higher education. *Fees excludes flight ticket. The team will guide participant on which specific flight to book after your registration. Age 15-20 are welcome. Minimum of Form 3 / Year 9 students, up to Pre-University / Diploma students. Dankook University, Student Accommodation (Twin Sharing). 3 personnel from Study Hub will be following & guiding the students along the tour. And additional of 6 personnel from Dankook University will assist and to ensure participant’s safety. Accommodation (Twin Share), Korea Language class, Transportation in Korea, Airport pickup, Field Trip, Cultural Activities. Flight ticket and travel insurance is not included in the fees. Once we have received your application, our team will guide you and advise on which flight to book on.